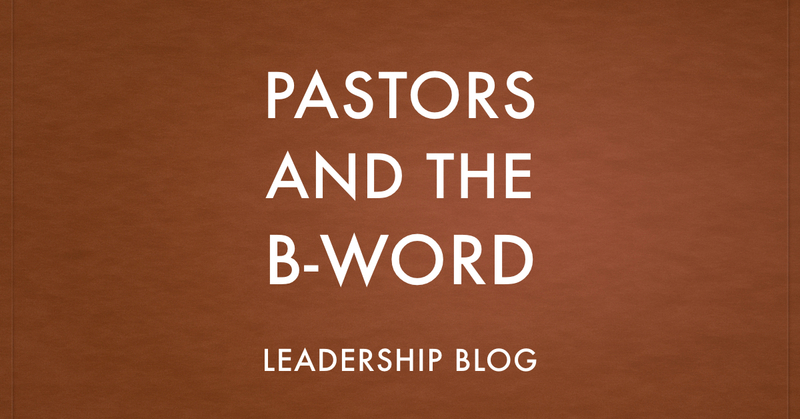 As a pastor, I try not to use the b-word. Which b-word? Busy. This is a change for me. 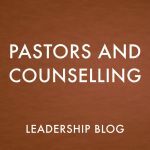 Years ago, when people would ask how I was doing, I would always respond with “busy.” Then I heard some other pastors push back on the idea of talking about being busy. 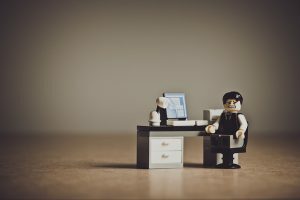 Why have I stopped talking about being busy? For one thing, I am no more busy than the other people in my congregation. They have careers and friends and families and hobbies, just like I do. We all have twenty-four hours to get it all done, no more and no less. But the biggest reason is that I found it put up a barrier between myself and people in my congregation. People would apologize for just having a five minute conversation. There was a sense that I was too busy to talk to them, when my job is to talk to them. Even now, not using the b-word myself, I still have people come up to me saying, “I know you are busy.” I make sure to drop any posture of busyness and make it clear that I am not busy and that I indeed have time for them. The added benefit is that as I have stopped talking about being busy, I don’t feel as busy. I get more done now than then but I don’t feel the same anxiety because I don’t label my activity as busyness. 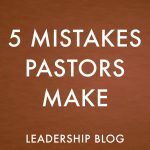 So my word to pastors is to at least limit your use of the b-word. It may help everyone.